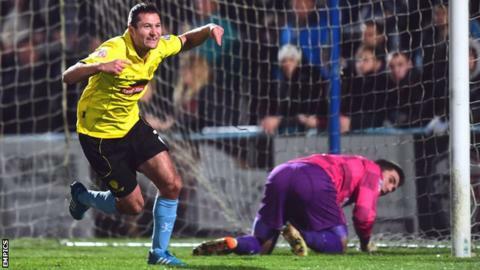 Burton Albion defender Phil Edwards has signed a new one-year contract. The 29-year-old was a key figure as the Brewers won the League Two title this season, playing 50 games in all competitions and scoring six goals. Edwards joined in June 2013 and has been a regular since, missing just one league game last term. Boss Jimmy Floyd Hasselbaink said: "He was absolutely magnificent last year. He is part of the future of the club and his contract is well deserved."